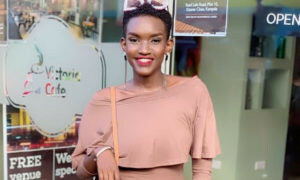 It was reported that the self-proclaimed Boss Lady was allegedly paid over Ug Shs 200 million to be part of these charity activities with Bryan White Foundation that are aimed at Empowering The Youth From Poverty’ which is the foundation’s mission. 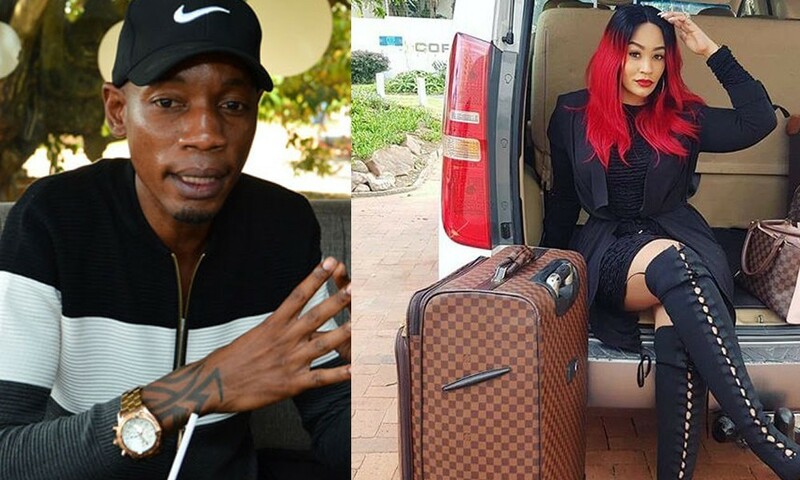 However, at the start of this wee, Bryan White through his Facebook live came out and clarified that Zari couldn’t join them for the activities because of her passport issues but he promised that she would be joining them on Monday the 30th of July but this never happened. 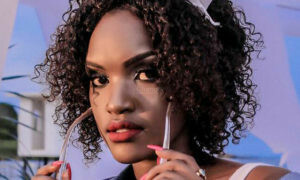 Bryan’s team that comprises mostly celebrities such as Teacher Mpamire, Alex Muhangi, Big Eye and King Michael among others however proceeded without Diamond Platnumz’s ex-girlfriend. Bryan White and his team spent four days in Arua empowering people to fight poverty through farming. They took farming materials like hoes, seeds and pangas among others and the campaign was led by Bettina Tuhaise, a seasoned farmer in Gayaza.